Wait! I thought Animals Were Fixed In Stone and Couldn’t Change or Adapt? Our cities are ‘powerhouses of evolution’ where animals are adapting to their environment at ‘unprecedented speeds’. That’s according to evolutionary biologist Menno Schilthuizen who claims that, far from being desolate wastelands, cities are helping create new species. Professor Schilthuizen, who is author of ‘Darwin Comes to Town’, claims humans are helping speed up this process, with some surprising results. 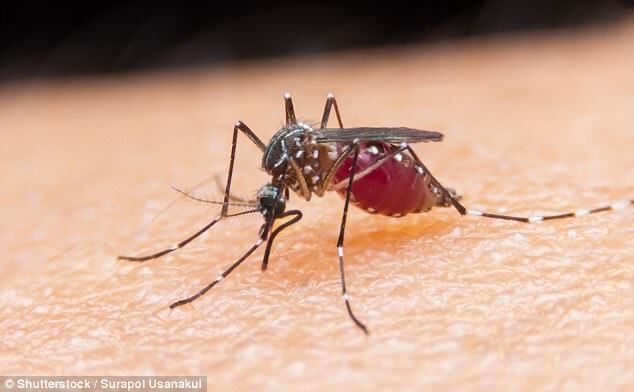 In an in-depth interview with National Geographic’s Simon Worrall, Processor Schilthuizen explains how cities are creating a new breed of ‘London Underground Mosquito’. Despite its name, the London Underground Mosquito can be found all over the world living in underground environments such as basements and subway systems. The London Underground mosquito can no longer interbreed with its above ground counterpart and is effectively thought to be a new species. ‘I think Darwin underestimated the speed [that evolution] can happen, particularly with species that have numerous generations in a short space of time,’ Professor Schilthuizen, who is also a professor in biodiversity at Leiden University in The Netherlands, told National Geographic. In another example, Professor Schilthuizen highlights the fact that bobcats in Hollywood are now different from those living north of the 101 freeway. ‘Fragmentation in cities is a common theme. In urban ecology humans create all kinds of barriers, like roads and highways,’ said Professor Schilthuizen. 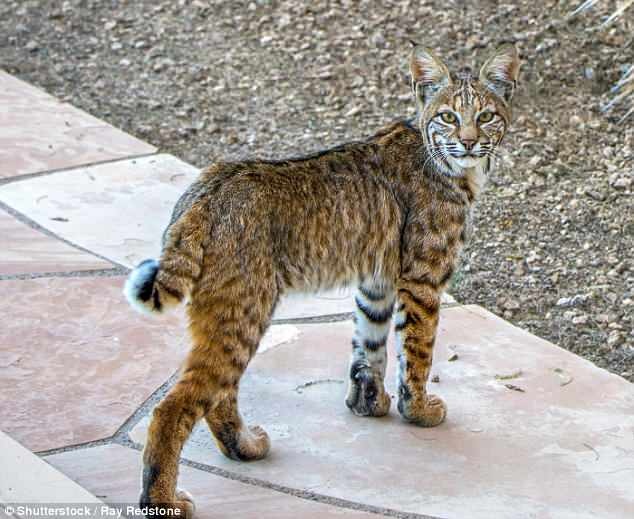 ‘North of Los Angeles, the bobcat population is divided by two very large highways, which bisect the area where they live.